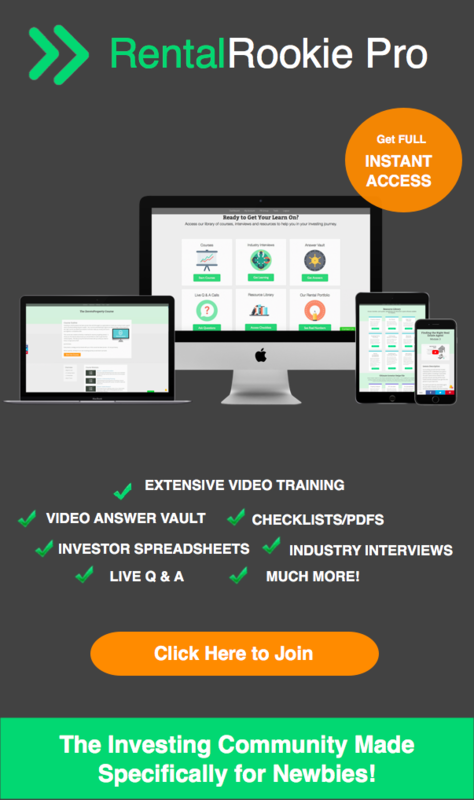 ☺SNEAK PEEK: We've UNLOCKED video #1 of our Financing Avenues for Buy and Hold Investors just for you. Get access to the full course » by clicking here. This strategy is great for the newbie investor and for those who can't afford to put a ton of money down on a property. In this lesson, we break down what exactly house hacking looks like, how it can allow you to enter the investing world with less money out of your pocket and what the numbers on a deal actually can look like. We even break down an example scenario of a potential deal so you can see exactly how this strategy works in action.